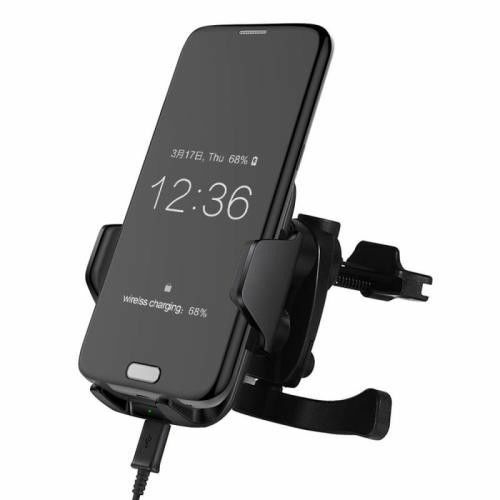 This MIG wireless car charger phone holder is a necessary accessory during your driving trip. 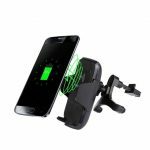 This considerable design allows you to mount conveniently to the air vent and remove the phone with one hand motion. Securely mount it on your air vent and put your phone on it. 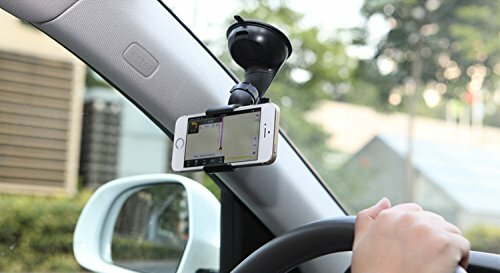 This device is compatible with most Qi-enabled phone and held securely so you can drive safely. © 2019 PhoneBooth.ie. All rights reserved.